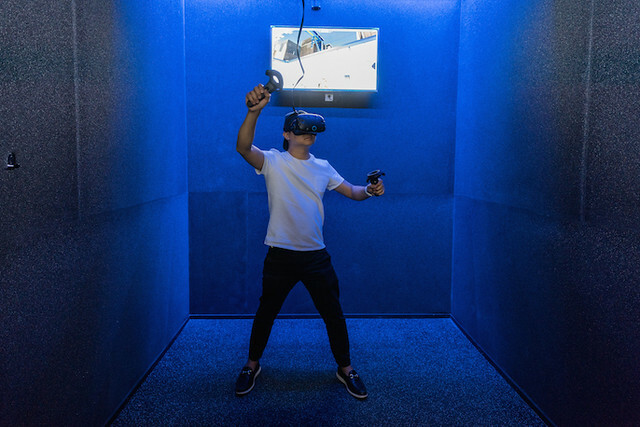 Step aside escape rooms and board game cafes; virtual reality may just be the “future of entertainment” wherein one can immerse themselves into another world. 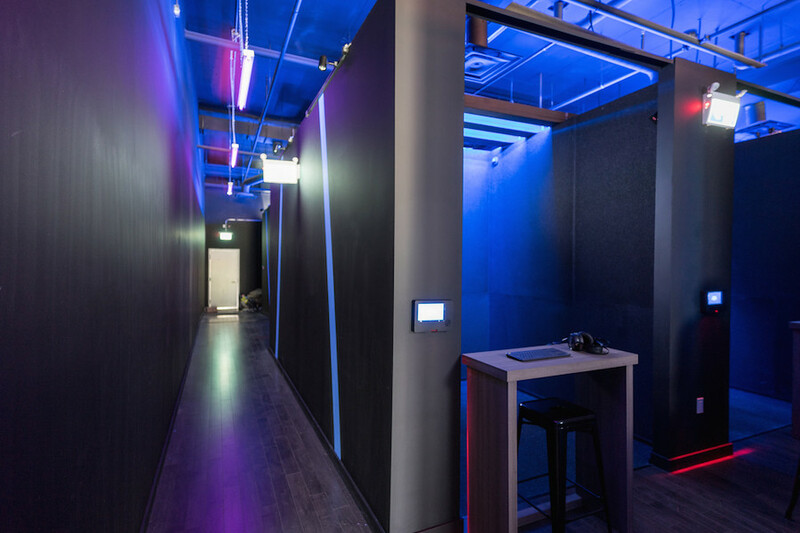 The arcade, bordering the uptown area of Toronto, combines high quality technology with the social aspect of gaming with friends, which intrigues both avid gamers and newcomers alike. 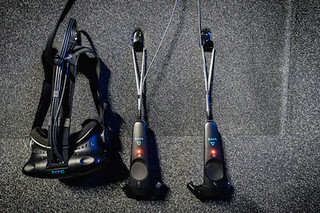 One can take on a variety of games to their heart’s content or have a glimpse of the VR world at booths that are pre-setup by tech connoisseurs. 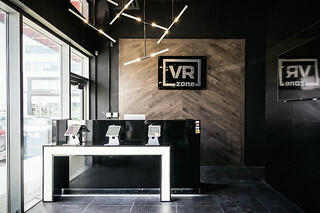 Located at the “World on Yonge” plaza, “VR Zone” recently opened in June by a joint collaboration between an economics and a computer science graduate. After testing out a handful of VR equipment, Ray and his partner, opted for the HTC Vive for its high calibration and ease of mobility. The smooth performance (featuring a GTX 1080 Ti) creates a realistic visual and acoustic ambiance that allows players to feel as if they have been teleported to a different dimension. Most impressively, VR Zone has Canada’s first ever fully wirelessly controlled game system. First person shooter is without a doubt a popular pick due to its high-intensity and adrenaline-inducing gun-play. “Mercenary” exercises swift tactile skills for dodging bullets and target accuracy. “Space Pirate Trainer” has a more breath-taking view where you shoot down flying droids on a spaceship horizon to get the highest score. 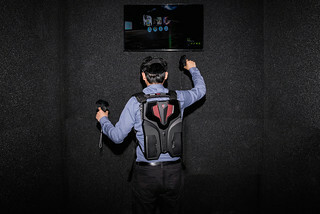 You can have your own customizable avatar at “The Rec Room”, a dorm-style lounge that allows you to interact with other real-time users globally, and play various PVP games such as dodgeball, disc golf, and charades. I also enjoyed “Audioshield” where you hold two different-coloured deflectors and shield incoming beats from your song-of-choice. “The Lab” is a pocket universe which holds a collection of Valve’s experiments and games in varying worlds. “Tilt Brush” brings drawing to a 3D context. The brush allows you to unleash your creativity with a life-sized canvas and animated brush strokes. 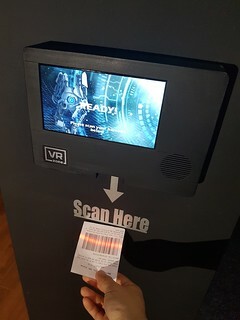 I enjoyed “Vacate the Room” which is a virtual escape room with a definite ending to your puzzle-solving achievements. For the braver adventure-seekers, “Arizona Sunshine” places you in a survival mode during the zombie apocalypse. “The Brookhaven Experiment” will also be sure to make your skin crawl where monsters pop up from the darkness. Alongside The Rec Room and Arizona Sunshine, “Battle Dome” and “Raw Data Arcade” are more co-op games where you can team up with your friends, which comes in handy when hosting birthday or bachelor parties. 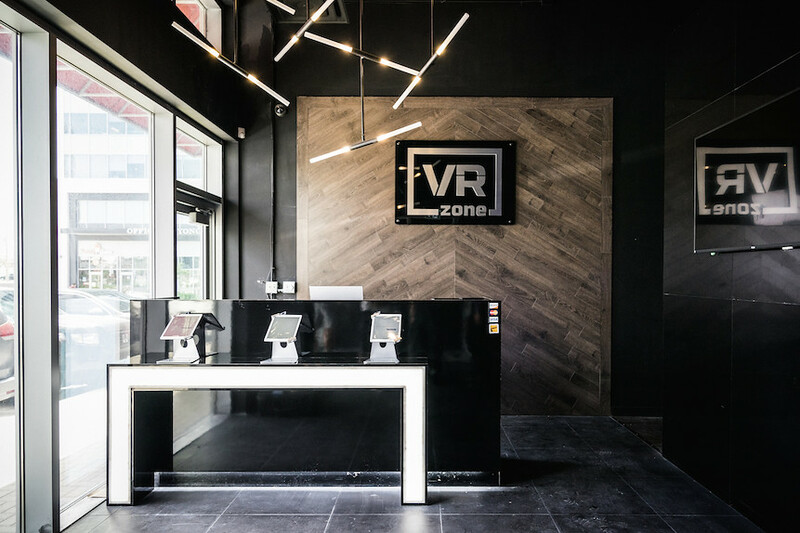 What makes VR Zone different from other Virtual Reality Arcades is the self-serving aspect. In many other places, the user would require to seek the assistance of the employee in order to manually switch games. Aside from receiving assistance for putting on the headgear and game recommendations from the knowledgeable employees, you decide how long you’d want to play each game for with minimal supervision. Additionally, the projection of blue-grid indicators into the game allows for awareness of the outside world. They are in the works of developing more Steam games, such as “Super Hot” into a virtual-reality format, so expect more new games upon your visit. Unsurprisingly, VR Zone’s efficient self-service experience is already receiving franchising proposals to implement their convenient system globally. The owners also hope to expand the use of VR to bring a more educational purpose (ie. biology demonstrations) to future clients.